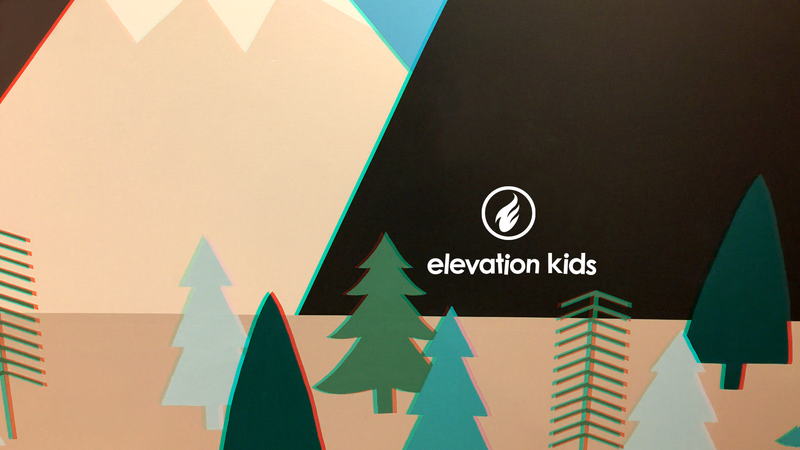 Elevation Kids is the reason kids drag their parents to church. 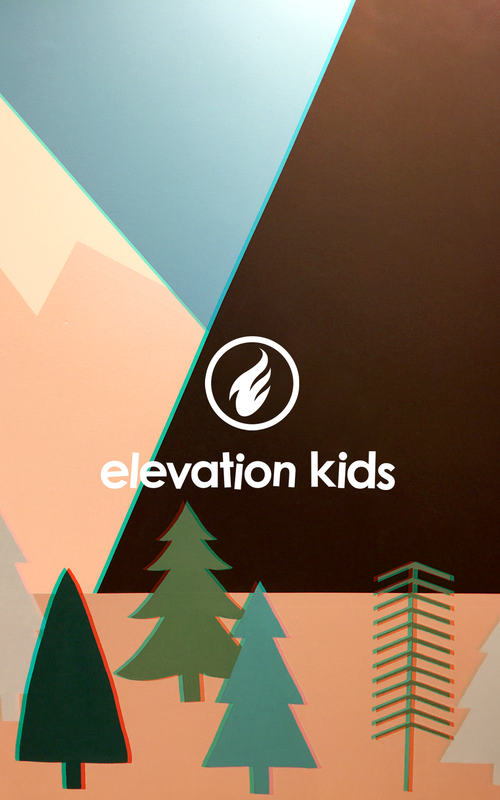 At Elevation, we recognize how important it is for kids to have age-appropriate, energetic, and meaningful experiences at church. That's why you'll never hear us refer to our Elevation Kids program as "childcare." To us, it's a true ministry. While your kids are with us, you can be assured that they're being cared for in a safe, loving environment. We use a secure check-in/check-out system, and we adhere to Safe Sanctuary standards, which includes national background checks for all of our volunteers. 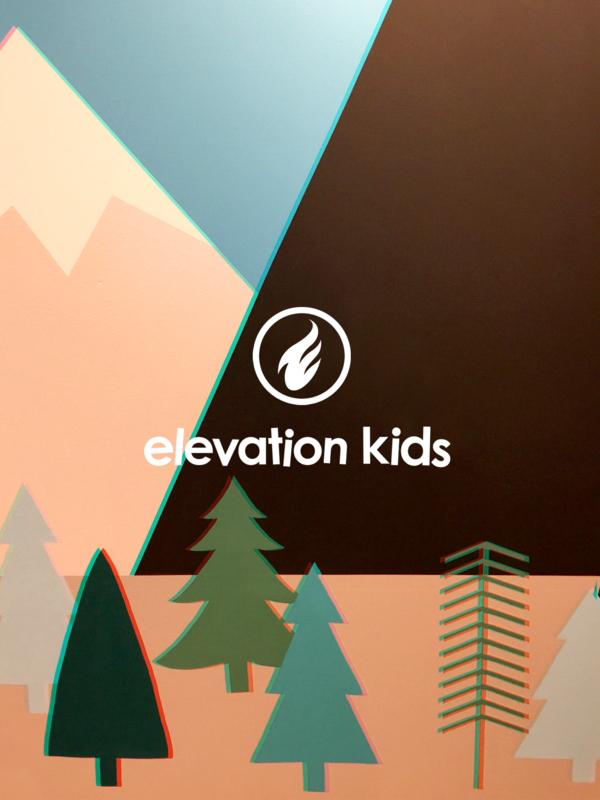 Our Elevation Kids program includes worship, teaching, and hands-on activities to help kids understand and connect with God's love. We always welcome new volunteers to our team! 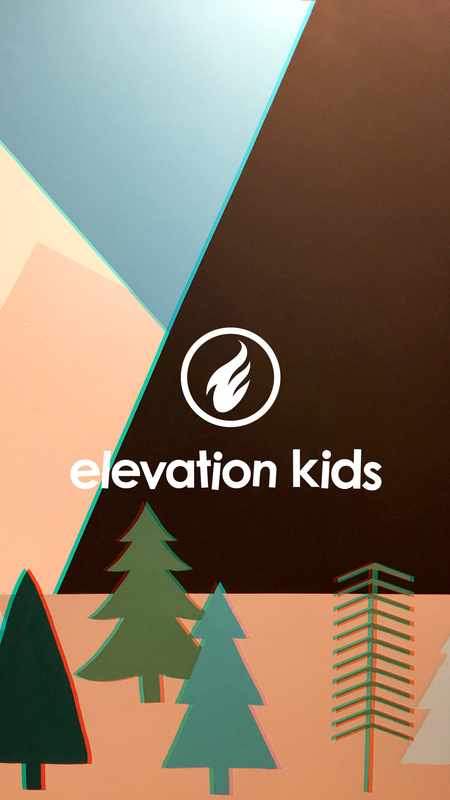 If you'd like to learn more about how to get involved with Elevation Kids, or if you have questions or concerns you'd like to chat about, feel free to contact us! Click the appropriate size to download.